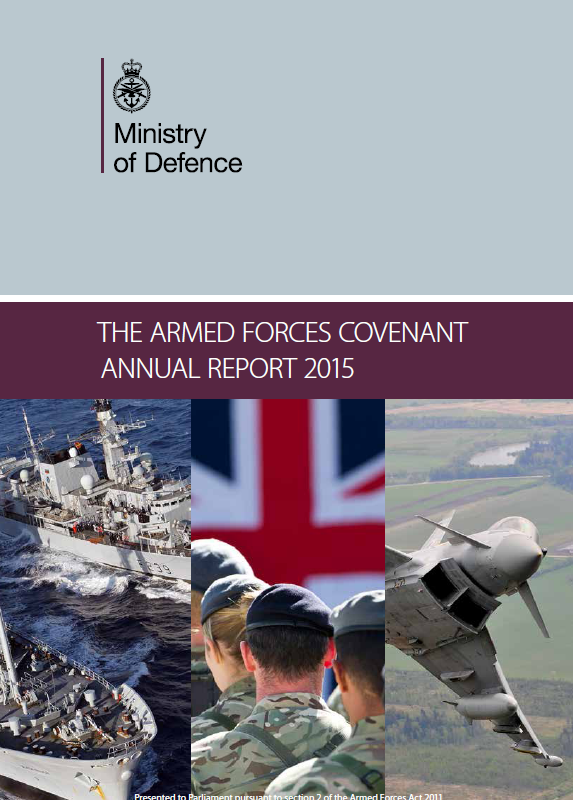 The Sussex Armed Forces Network has been recognised in the Ministry of Defence’s Armed Forces Covenant Annual report for 2015 (see page 20 of the report) for its work to raise awareness of the armed forces community and provide sustainable support by integrating this knowledge within existing services. The Network will be continuing to raise the profile of this community across Sussex and is working actively with all sectors. There is a Champions Training session on 16 and 17 March 2016 and a further session will be run later in the year. Sign up for the March session includes delegates from Sussex Police, the Fire Brigade, local charities, NHS Trusts, Clinical Commissioning Groups and local authorities. One Response to "Best Practice Acknowledgement for the SAFN"
The community as a whole is better facilitated to provide excellent support to the Armed Forces Community across Sussex.